News of our movements including activities concerned which are useful to those interested in housing and for the customers of the company. PD House was pleased with the response from the customers from “PD HOUSE ONLINE EXPO”. Statistic showed audiences from Bangkok and perimeter was 27.6%,the highest. The most popular price group was 2-4 million baht,61.4%.The statistic reflected clear image of nationwide consumers. Thai Online Company believed that online events was a new marketing strategy deployed by many business segment soon. Thiraporn Suwannasut,Diesctoer Of marketing Division, PD House International Co.,Ltd,disclosed that after the company revised the marketing strategy by paying attention on communicating with target groups customer via online public relation and online events in the Fair “PD HOUSE ONLINE EXPO” through website thai online.com,, it was well accepted. 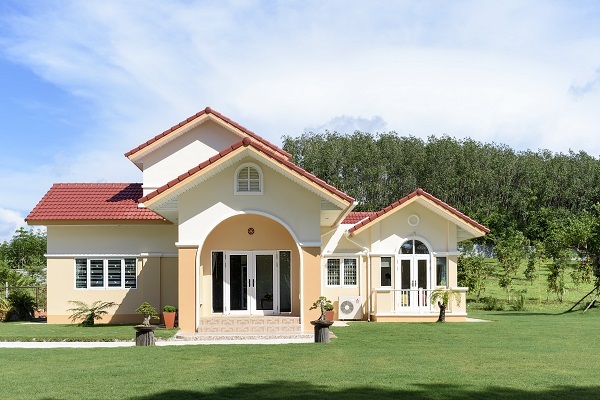 The customers from all over the country who want to build houses can access the Fair. The most important thing is the company can view the holistic view of home builder market and consumer behaviors clearly. In the meantime, nearly 30 offices of PD House nationwide can provide services to our customers from more than 50 provinces. From statistic collected from the Fair revealed that those who visited the online fair were 27.6% from Bangkok and perimeter,24.6% from the northeast,19.1% from the central region,16.1 % from the south and 12.6% from the north.The price of the house that attracted the consumers the most was 2-4 million baht 61.4%,the second was 4-6 million baht 23.7% and the third was more than 6 million baht 14.9%.When the data was categorized by occupations it was found that doctors and related field wre the most - 56.3%,engineering and technology were the second 31.4% and construction innovation oriented groups were. 8.6%.It was believed that the reservation amount would reach the target set and by the end of November the company plans to hold an event again. Saipin Lorlom, Director of Thai Online Exhibition and Organizer Co., Ltd, the owner and executive of thaionlinefair.com website added that the company the company has provided website for rent and online event since March 2018 and the first customer who rented the website was Thai Home Builder Association to hold “HOME AND MATERIAL ONLINE FAIR.” Then M&S Creation Co. Ltd rented the website to hold “HOME AND RESORT ONLINE FAIR” at the same time. The latest customer was PD House International Co., Ltd rented the website to hole “PD HOUSE ONLINE EXPO” from April 25-29,2018.The success of the customers are the goal of our company too. Holding event or online booth is a new trend or marketing strategy especially for the home builders and construction material dealers because they are behind other business segment in communication technology. 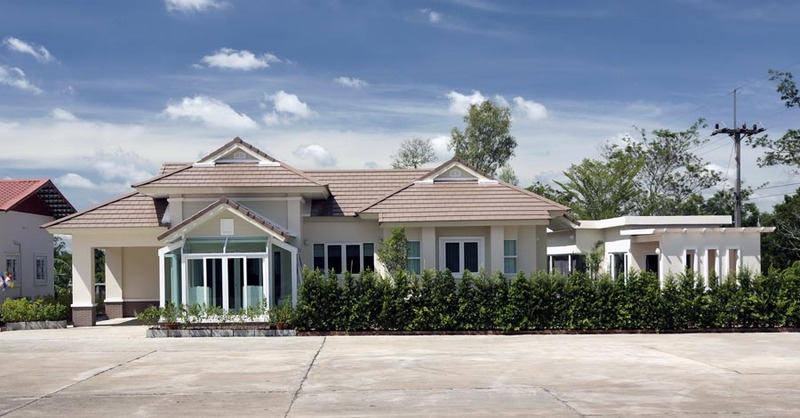 However, the pilot project of online event led by Thai Home Builder Association will be followed by other online events in the future, Saipin concluded.